Ever thought about moving to Valencia but don’t want to tread the beaten path? 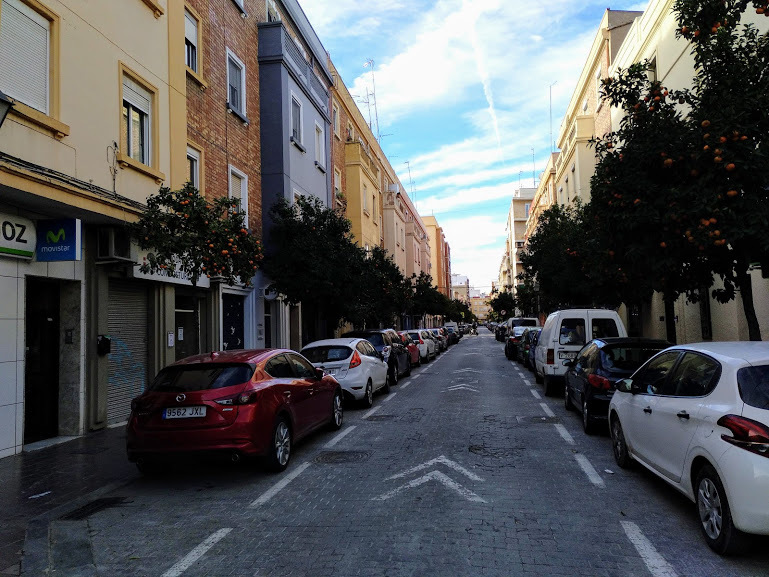 If you ask locals about the best neighbourhoods in Valencia, they will answer Russafa, El Carmen or El Cabanyal. But Valencia has so much more in store for you. What are the best places to invest in and what do they have to offer? You read it here. Versatile, dynamic and unique. 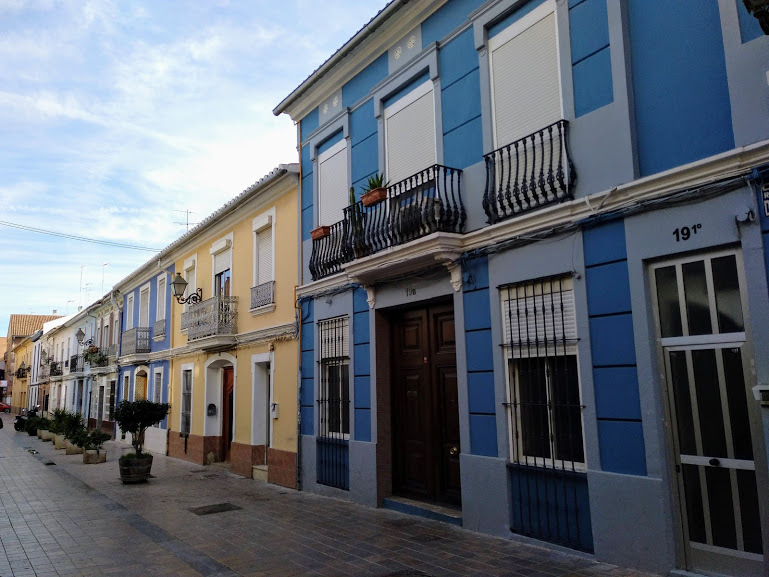 Benimaclet is one of the most charming and genuine neighbourhoods in Valencia. The neighbourhood has a “small town” feel although it is a rather big melting pot of cultures where young students and old locals live hand in hand. The origins of Benimaclet go back to the Andalusian era. The prefix Beni means “son of” and refers to names and municipalities with a Muslim past. Benimaclet was once an independent town just north of Valencia with its own council. Once the city started to grow bigger, it ended up overlapping with Benimaclet, and the little town got swept under the city’s wing. However, the passionate locals, the weekly market and the central square with its surrounding streets still reflect the authenticity and character of a once independent town. Benimaclet is equidistant from the city and the beach with the best transport links in town for both destinations. The tram takes you to the beach in just five minutes. the area is connected very well with the other parts of the city and with the airport. 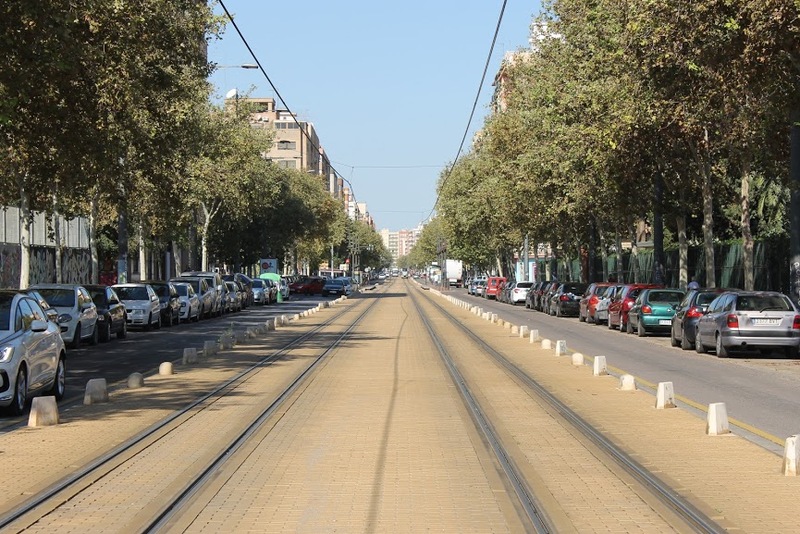 There are two metro stations (Benimaclet and Machado) and bike lanes to both the city and the beach. Parque de Viveros and the Turia are at walking distance. Carrer Dr. Vicent Zaragoza is the main street of the neighbourhood. When you cross it from south to north, you’ll immediately notice the contrast between the high apartment buildings of the sixties and seventies, and the traditional low houses. You suddenly find yourself in narrow and colourful streets amidst funky bars, shops, art galleries and bookshops. This is the heart of Benimaclet. The landmark, on the east side of the barrio, is l’espai verd, a residential building by architect Antonio Cortés Ferrando, which could be described as a brutal urban cathedral. There is little you cannot do in and around Benimaclet. The premises of the UVP (Universitat Politècnica de València), the Tarrongers campus and the municipal sports centre (polideportivo) offer all kinds of sports. For swimming you go to the Atalanta Sport Club-Spa. If you’re more into passive sports participation, Benimaclet is the perfect place to live. The neighbourhood lies just in between the stadiums of the two Valencian top tier football clubs Valencia C.F. and Levante U.D. No wonder the locals are divided between the two sides. Which club do you support? Just next to the Levante stadium, you’ll find the big mall (Arena Multiespacio). Do you rather fill your shopping bag with local products? No problem. Benimaclet has a lot of grocery stores and small stores. And if you walk around the plaza and its surrounding streets on a Friday morning it’s impossible to escape the weekly market. The atmosphere is unbeatable. You can buy anything here, from shoes and clothes over pots and pans to even plants. Benimaclet does not have many chains but it does have a lot of original and international restaurants for every budget. For a nice lunch or dinner go to La India, the Japanese Izakaya Koryo or the Spanish restaurants El Celler i L’ Agla, Pata Negra (our favourite!) and Carabasser. The best breakfast is served in La Ola Fresca. On a night out you can enjoy a concert in Cafetería Librería Chico Ostra or Kaf Kaffee, after which you grab a cocktail in Café London and a beer in Bierwinkel or Pulso Pub, to end the night in Glop. Have your hair of the dog on a barstool outside café del Camilo. Enjoy, but drink in moderation. The little bar has no toilet. Benimaclet celebrates Carnival in February. They call it Carnestoltes. Last summer on the12th y 13th of June, the 16th edition of the Festival de la Tapa de Benimaclet was held, where visitors enjoyed a wide variety of the best tapas. The yearly music-and art festival conFusion in the streets of the neighbourhood takes place in October. And like in all of Valencia in March, Las Fallas are also omnipresent in Benimaclet. 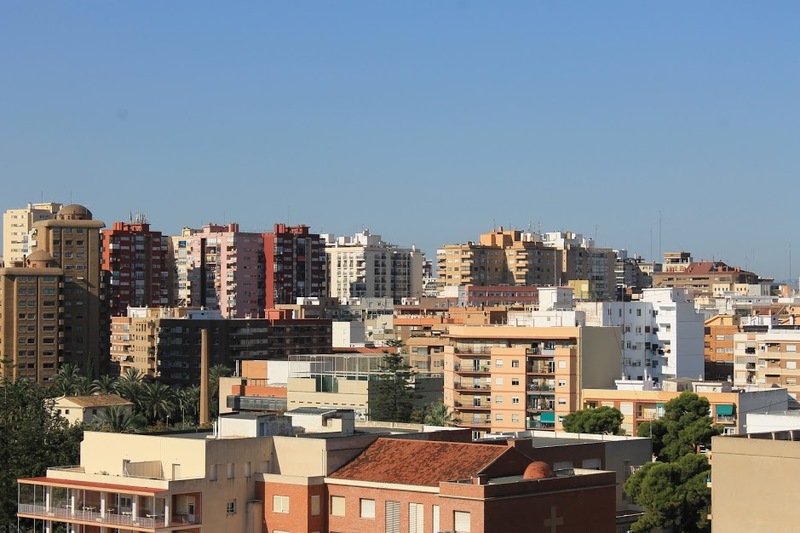 Some investors buy a property in Benimaclet to rent it out to students, families or expats. With medium- and long-term rentals you don’t have to deal with the annoyances of licences or unceasing changeovers and cleaning services. 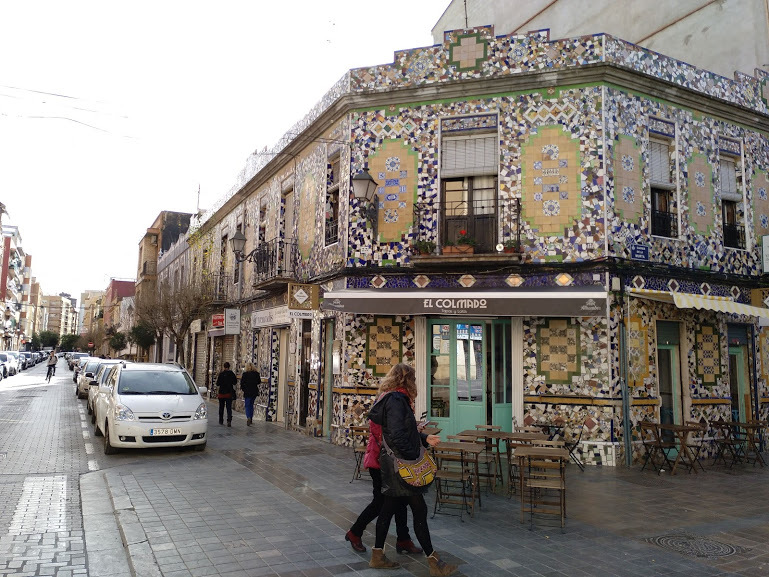 But the best reason why people invest in Benimaclet is because it has never lost its small-town charm, with its locals and laid-back vibes. There are a lot of students and young people so it’s quite vibrant but not as loud and busy as Russafa. According to the trimestral and annual numbers of pisos.com, Benimaclet prices are now on € 1.632 per m². Ciutat Vella (the old city including El Carmen) tops at € 2.825. El Pla Real, just south of Benimaclet, is € 2.381 per square meter and L’Eixample (Russafa and Canovas) € 3.009. The gap with the most expensive districts in Valencia is fortunately still big but the question is for how long. It’s likely the next place to really blow up in terms of property prices other than Carmen and Russafa. You can already see that on price maps of the city. Today we see the same gentrification in Benimaclet as we saw in Russafa a decade ago, so this looks like the moment to invest in one of the most beautiful unknown neighbourhoods of Valencia. 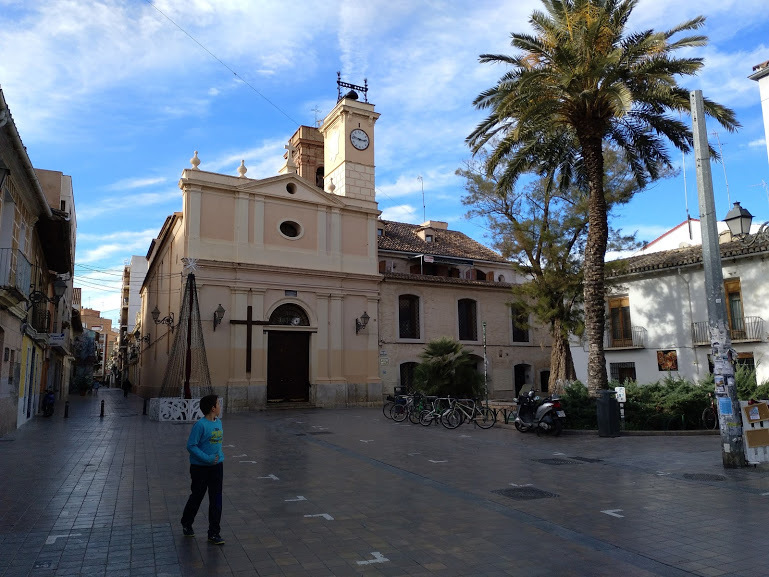 Do you want to know more about Benimaclet, or investing in Valencia in general? Contact us here, or send us an email (bluekey@globexs.com). 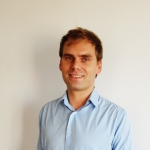 Brecht Van de Velde is a property specialist in Valencia. Originally from Belgium he has been living and working in Valencia for several years. He has helped many foreigners finding their "second home" in Valencia, the best city in Spain.